More fruit, more flavour! 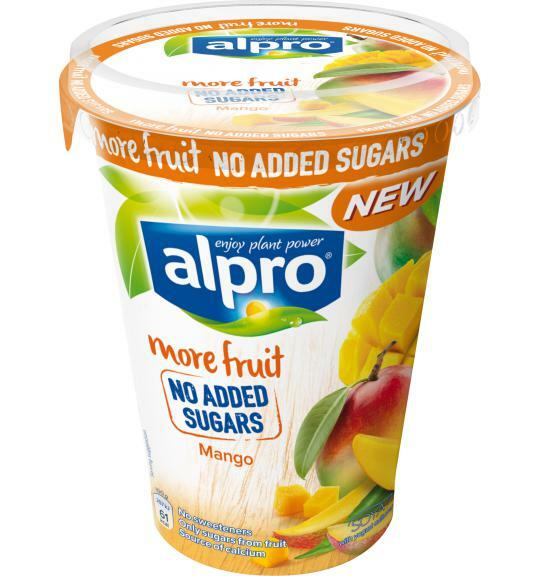 Alpro’s soya alternative to yogurt with More Fruit, No Added Sugars Mango is full of fruity flavour. It's sweetened by the natural sugars already inside our luscious mangoes and no extra sugar or artificial sweeteners whatsoever.